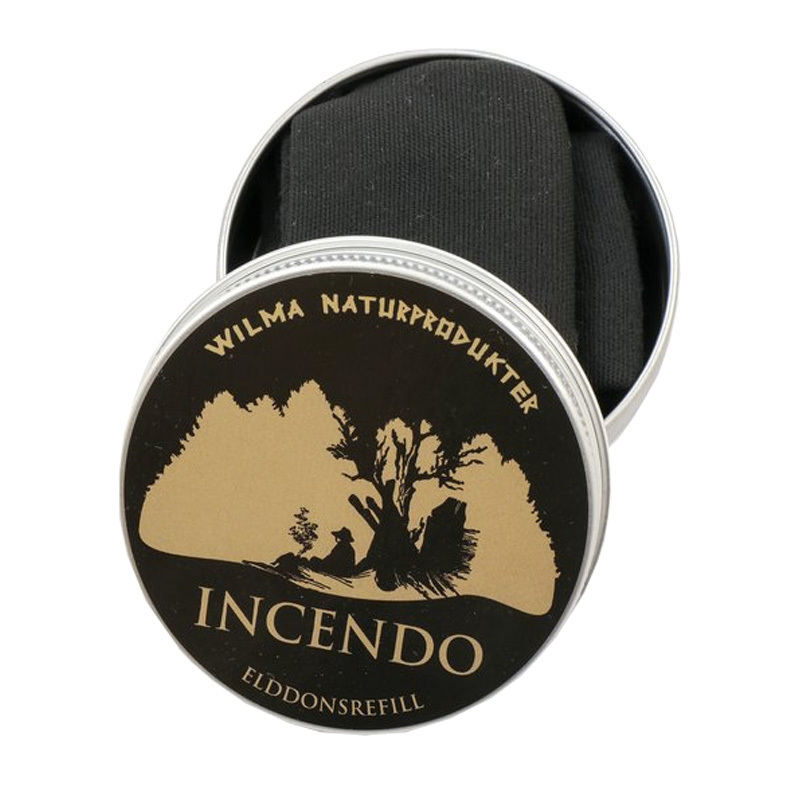 Wimas Incendo Char cloth can be used with a fire steel,fire piston or as a refill for the Wilmas Elddon Tinder Box. 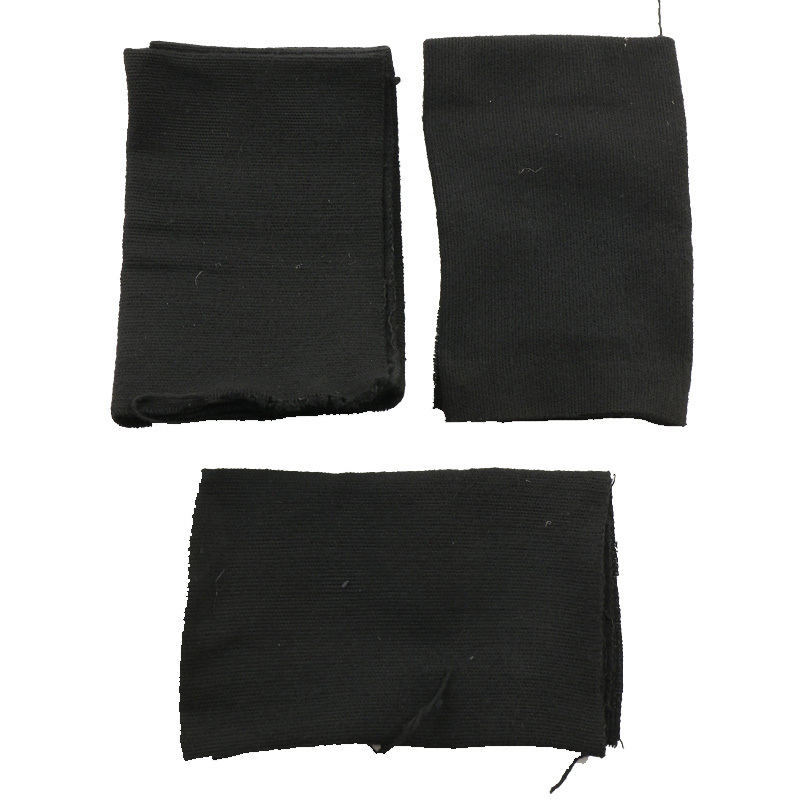 Char cloth is a piece of fabric made from a vegetable fiber such as cotton, that has been converted via pyrolysis into a slow-burning fuel with a very low ignition temperature. It can be ignited by a single spark that can in turn be used to ignite a tinder bundle to start a fire. Depending on the original material used and completeness of char, its auto ignition temperature is between 349 °C (660 °F) and 455 °C (851 °F). Char cloth ignites with even the smallest spark and will hold a very hot ember, it is commonly used with a flint and steel or a fire piston. Each tin contains 8 dm² char cloth. Ready to use and delivered in a waterproof tin.